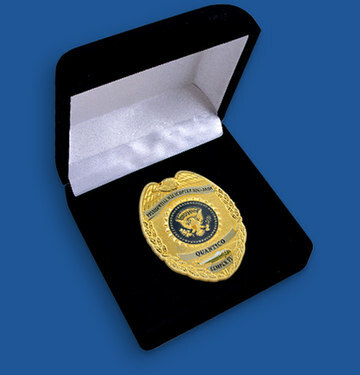 Custom presentation options from Lapel Pins Express are the perfect way to present your lapel pins in a unique way. From basic plastic bags to luxurious velvet cases, we offer a presentation option to fit any need or budget. Every custom lapel pin order is supplied in a soft plastic bag, you can always "upgrade" to a Hard Plastic Coin Holder, Presentation Boxes or pouches below.